Still, it took me a while to find the link to the actual data, so I thought I’d share the actual pdf. 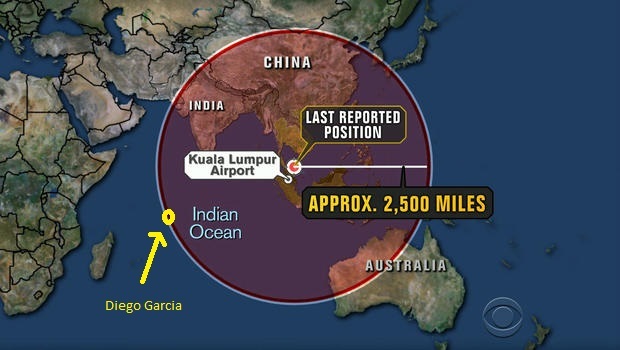 Edit to add: CNN is reporting that BTO is proving plane went away from satellite. 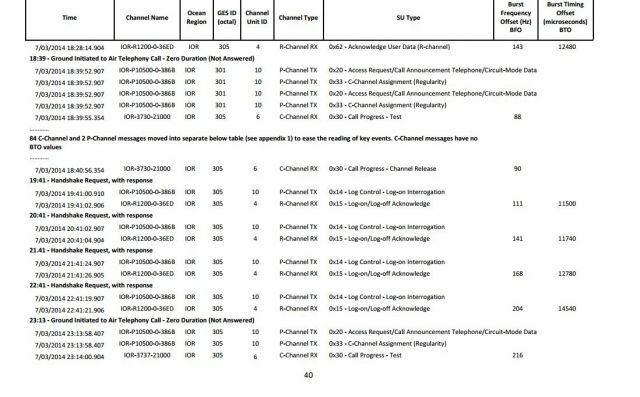 Well, since the plane was picked up by INMARSAT before it veered off course, and the location of the final ping they are saying is on an arc that is exactly the same arc where the plane veered off course, how could this be. If that were the case, then BTO would decrease, then increase, only very slightly. And understand that they are purposely confusing the data with the offset, instead of time/distance, which is what the offset is unaffectively hiding.